Are you looking for something really special for your FIAT 500L? 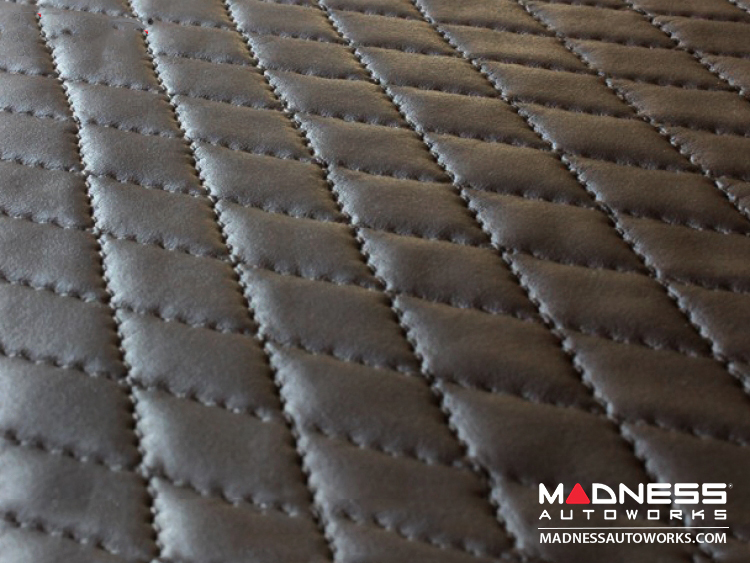 This listing is for a Genuine Italian Hand Made Leather Cargo Area Liner. 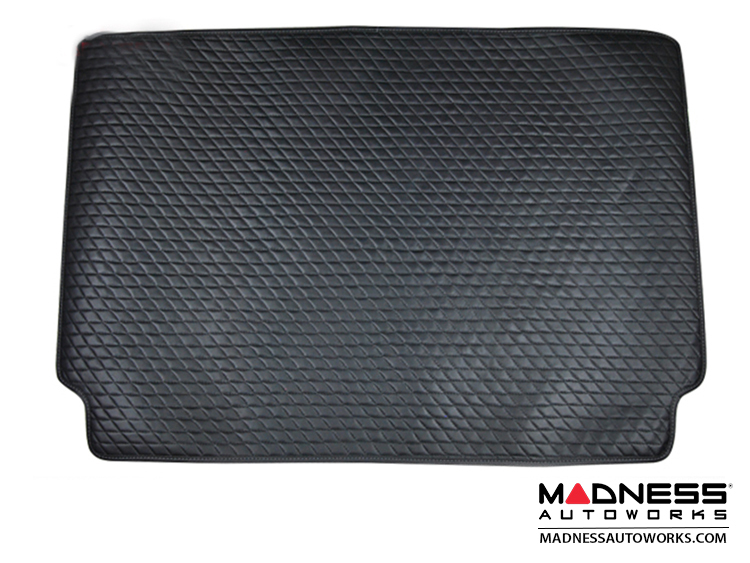 This liner comes in a beautiful Black Leather with matching binding.